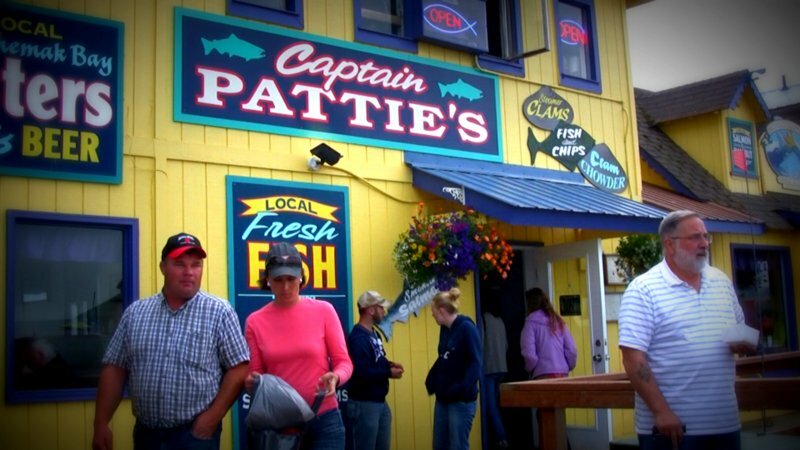 Welcome To Captain Pattie’s Fish House! Welcome to Captain Pattie’s website! We hope you’ll take a look around and discover “The best seafood restaurant in Alaska!” proclaimed by Alaskans and tourists alike. We have an extensive menu filled with fresh local caught seafood. For those that fear the sea, we also have delicious steak and chicken entrees as well. Be sure to like us on Facebook to get the latest updates on when we’ll open for the 2014 season and to get notifications of our latest specials. We can’t wait to see you in 2014!